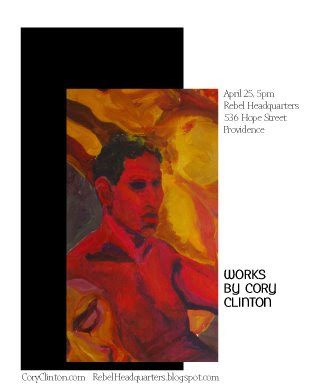 Please join us for the next Open House Art Gallery on Saturday, April 25, 2009, starting at 5 pm. 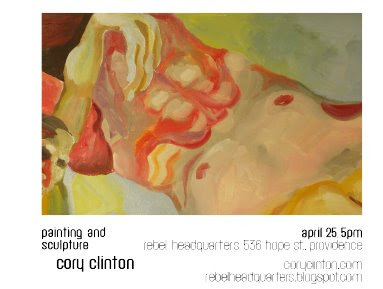 Cory Clinton coryclinton.com will show his 2D and 3D art, and you might be surprised, shocked, entertained, amazed, but never disappointed. Our dearest friend, JW Harrington, passed away last Tuesday. He was often here, at the gallery, doing what he loved, taking pictures, photographing the event. We will honor him by letting the show go on, in the spirit he would wish for, with the music, with the art, with the precious human to human connection. Please bring a candle to light for JW, if you so wish. May you rest in peace JW, you inspired us so much, we will always remember you. This entry was posted in Uncategorized on April 9, 2009 by dorota.